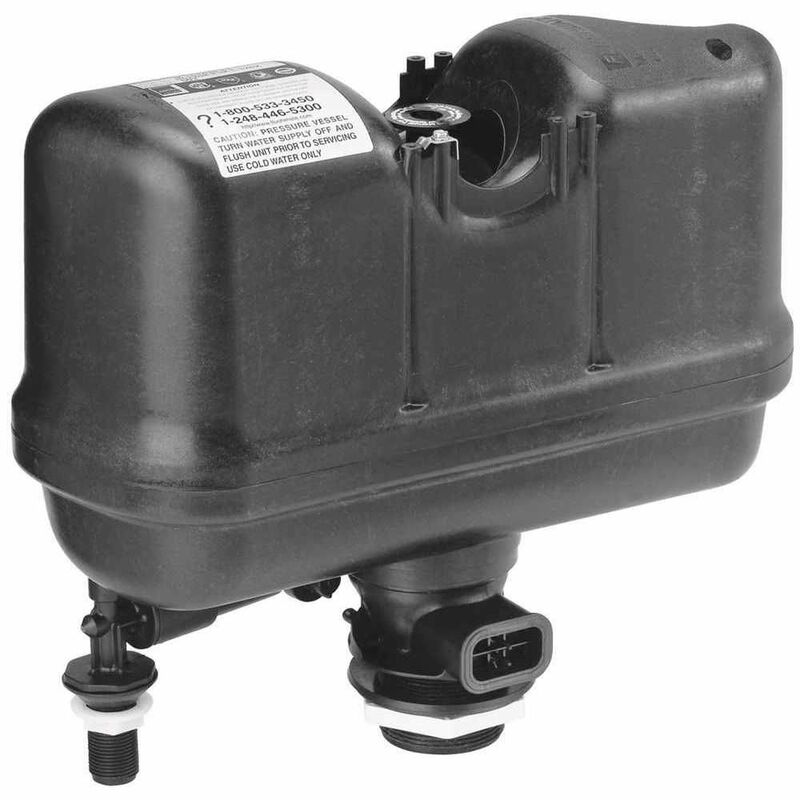 Sloan Replacement System For 501-B Series With Flush Handle Tank is rated 3.0 out of 5 by 1. Rated 3 out of 5 by Mudzy from Should be 5-Stars, But I Have Mixed Feelings. I came across The FLUSHMATE where I work, Noticed how the Toilet Flushed with a Certain Force!! Had to check out what was inside the Toilet Tank. Then I also came across it at a Holiday Inn. Loved How They worked So I looked into one for my home. I would have given a Full 5 Stars, but I didn’t like lack of choices to purchase. Looked on the FLUSHMATE Website and was not able to easily figure out what Model number would Fit my 23 Year old CRANE Toilet. I Also assumed the Fittings would be a Common Size. I had to Enlarge The bottom hole on my Toilet Tank to make it Fit!! I had to Purchase diamond cutting blades and die grinder bits to do a decent job. Due to that it took much longer to install than it should have. It has very Obviously reduced my Water Consumption Per Flush by a Great deal. It also shortened my Before Flush from about 14 seconds down to the After Flush to like 4 seconds. Tried to add Video but I’m not uploading to YouTube just to share my toilet flushing Video. But Trust me it’s going to be a Great change in my Water Usage Bill.